Most of us probably don’t get enough sleep. After all, we are busy people. There just never seems to be enough time in a day to do everything that we want to do. If we’re not at school, we’re at work. If we’re not at work, we’re running errands. At the end of the day what happens? We suffer from lack of sleep. Whether if you’re still in school or if you’re working, sleep is one of the most important things you need in order to function. 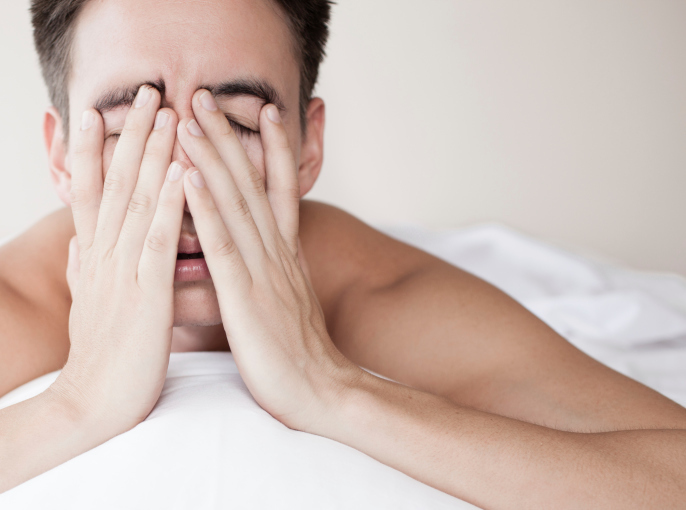 Over a long period of time, lack of sleep can lead to very serious health risks. As a general guideline, you should aim to get at least 8 hours of sleep everyday. However, research finds that the average adult only gets approximately 6 hours each night. Anything less than that will increase your chances of getting diabetes, as well as putting yourself at a higher risk for heart attacks by 45%. You might notice after a long day, or if your working late, that it just becomes harder and harder to think. You will respond slower to things. Yes, it’s because you’re tired. When you’re tired, it becomes hard to be creative. Not only will your thought process be slower, it will be almost impossible to commit anything to memory. As a result, it will be extremely difficult to learn anything new. Have you gained a few pounds? Not getting enough sleep can also trigger weight increase. A fact that I found interesting is that when you’re tired you tend to crave salty and fatty foods. If all that doesn’t just affect you, it affects everyone around you. It was found that driving with less than 5 hours of sleep is equally as dangerous as driving drunk. So for tonight, I hope all of you will try to catch up on some sleep. It’s important to work hard in life but make sure you your body can handle it. Many people think they can get ahead of people by working more hours than others around them. They do not realize that people who choose to sleep will perform better athletically, socially, and in business. If you are a workaholic, then I hope you understand the consequences of not getting enough sleep.